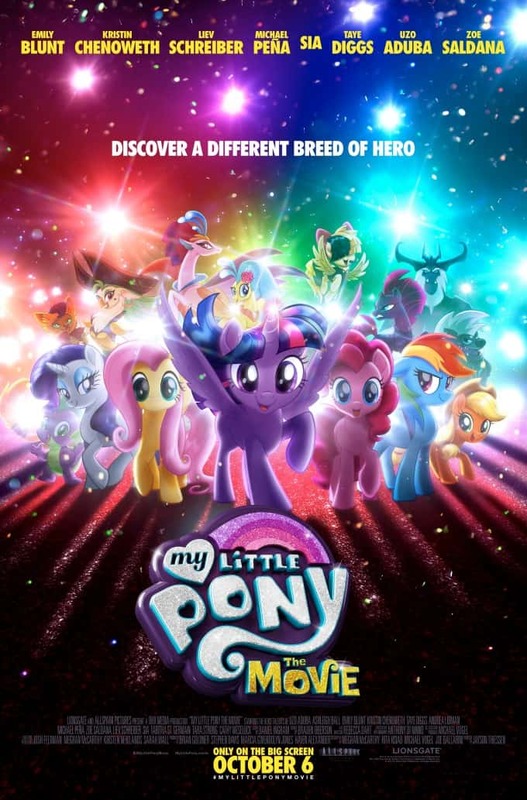 My Little Pony: The Movie is coming to theatres on October 6th! My girls are obsessed with MLP! Our favorite is Pinkie Pie. This is awesome!! The movie must be super cool. Thank you for sharing the details!